Data.gov.au is the central source of Australian open government data.Anyone can access the anonymised public data published by federal, state and local government agencies.You are encouraged to search and reuse the data on data.gov.au. This data is a national resource that holds considerable value for growing the economy, improving service delivery and transforming policy outcomes.Find out more about open data.In addition to government data, you can also find publicly-funded research data and datasets from private institutions that are in the public interest.The site has over 30,000 publically available datasets and continues to grow. The federal government’s public data policy statement Opens in new window requires all government agencies to make non-sensitive data open by default.In addition to free, open datasets, data.gov.au now includes information about unpublished data and data available for purchase.  data.gov.au has 4650 data records in Research Data Australia, which cover 5586 subjects areas including geoscientificInformation, inlandWaters and New South Wales and involve 173 group(s). All of the information provided by data.gov.au can be accessed from the box on the right hand side of this page.